I came across a well-constructed “T Cell Biology” lecture series produced by the Cleveland Clinic while scanning through YouTube. It’s already been added to the video section of this blog and has a lot of information. Highly recommended for anything who is learning immunology or even if you just need/want a refresher. Click the link to see the entire videos series and I’ve included the 1st video in the playlist as an example. Here’s a great video by Khan Academy on how the influenza virus invades cells. 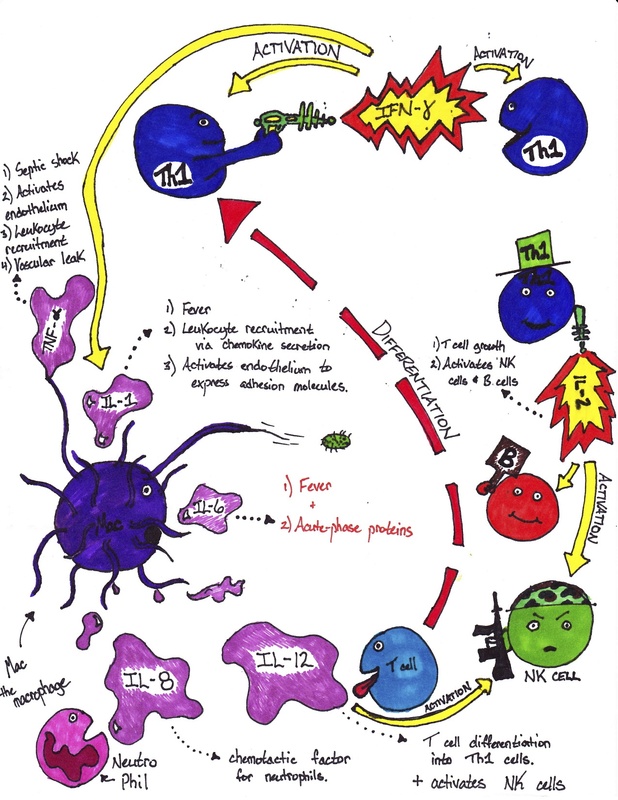 It has some great mnemonics for remembering the functions of the virulence factors as well. Check it out! 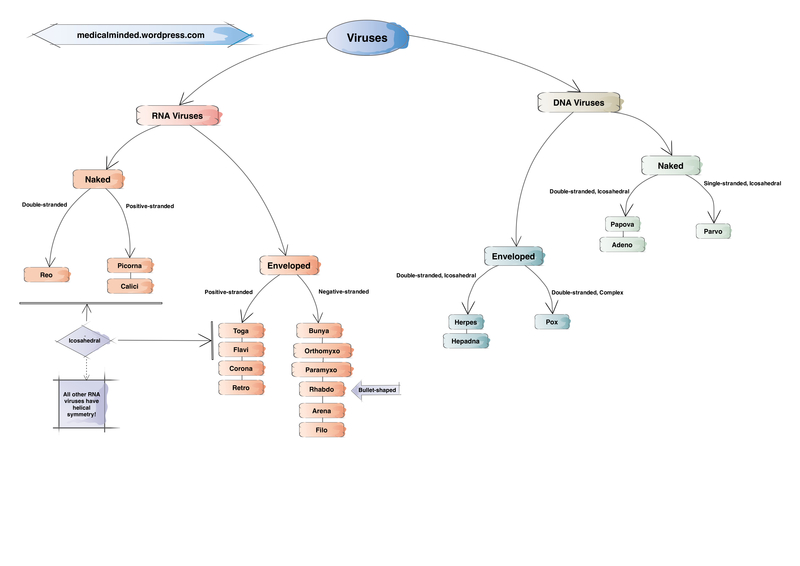 A basic virus mind map of the DNA and RNA viruses that I made. I may continue to add to it and publish a more detailed one in the future. The link should allow you to download the full PDF version. 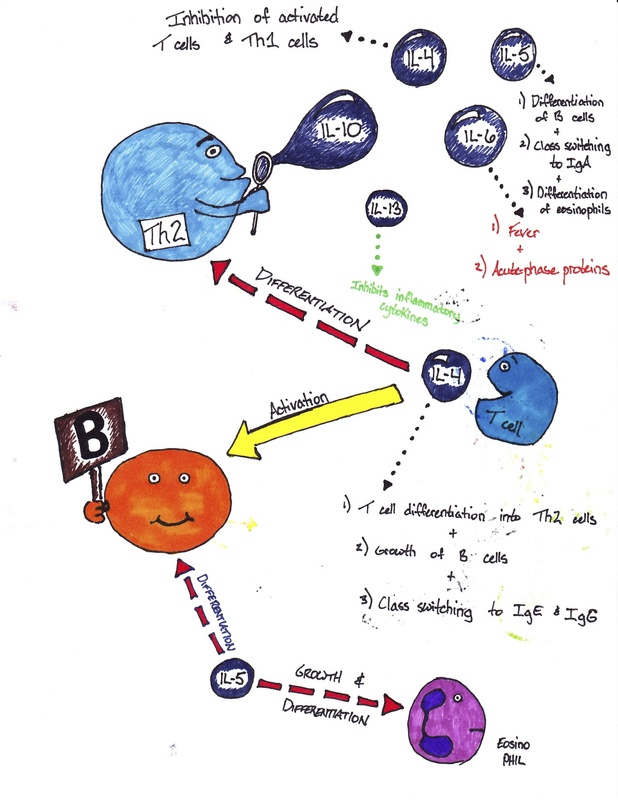 Hope it helps some people in microbiology! Everyone has doubts about their future!